Throughout my many years of studying, playing and listening to music, I always searched out new artists to add to my album or CD collection. 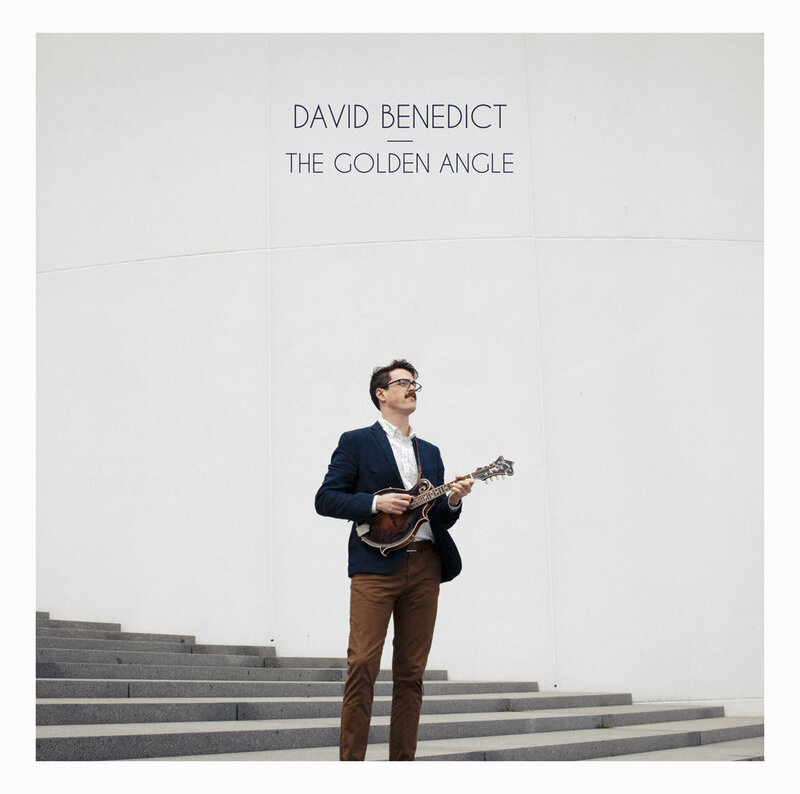 After listening to some of the original compositions by mandolin player, David Benedict, I was pleasantly surprised by his recent album “The Golden Angle”. This 2018 album was produced by David Benedict and Grammy-nominated mandolinist Matt Finner. From up tempo tunes such as “Dorrigo”, “The Golden Angle”, and “Lawnmower”, to slower compositions like “Waltz for Griffen” or “Madrona”, this album offers a nice diverse blend of mandolin sounds. However, no album is complete without a great supporting cast. Other artists on various tracks include: David Grier and Ross Martin on guitar, Mike Barnett and Stuart Duncan on fiddle, Wes Corbett on banjo, and Missy Raines on bass. Take a listen to Mr. Benedict’s new CD and judge for yourself. David is sure to have a promising career as a mandolin virtuoso. This entry was posted in Mandolin, Reviews. Bookmark the permalink.